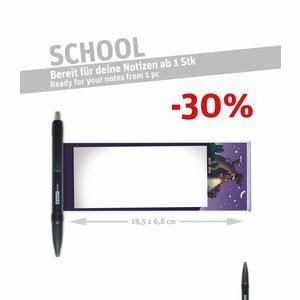 Mr. Answer Shop | Buy Advertisement Pens & Cheat Pens! Ballpoint pen from 100 pcs. 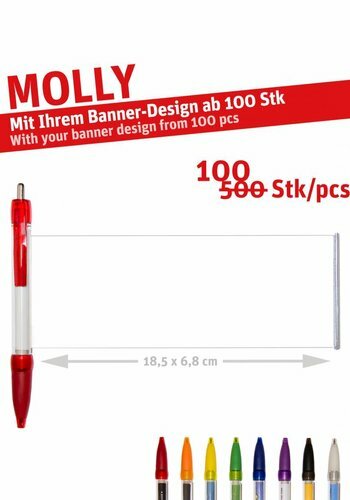 GRAB YOUR PENS FROM 100 PCS NOW! 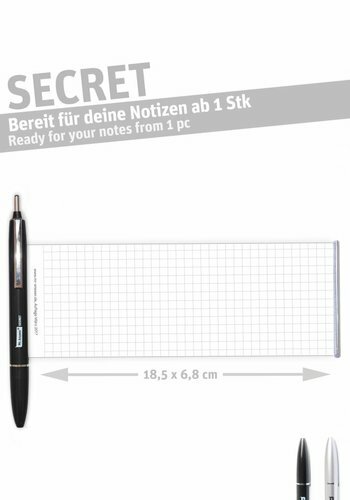 WRITABLE CHEAT PENS FROM 1 PC! 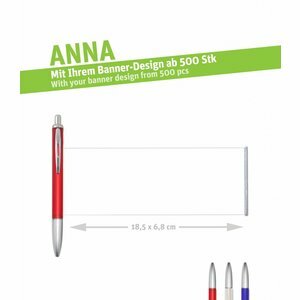 PERSONALISE YOUR AD-PENS FROM 500 PSC! Mr. Answer® Onlineshop - Discover Advertisement Pens & Cheat Pens with pull-out banner! What is the first thing that comes to your mind when you hear the word pen? Most people would answer: a writing instrument or a necessity everybody needs in their everyday life. But we at DFE Service GmbH think differently. We came across ideas on how to make a multi-purpose pen. 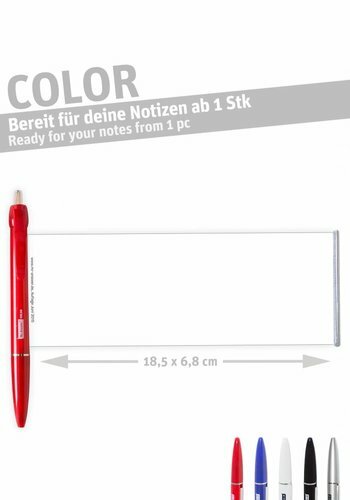 A pen that not only you can use to write but can also be useful on different occasions or perspective. And that is how our brand Mr. Answer® was born. 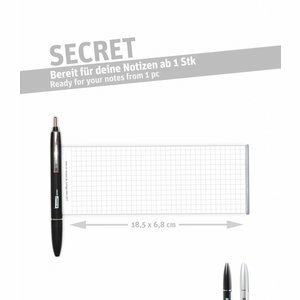 DFE Service GmbH has been the successful manufacturer of the popular advertisement pen (Infopen) and cheat pen (Mr. Answer®) for more than 10 years. 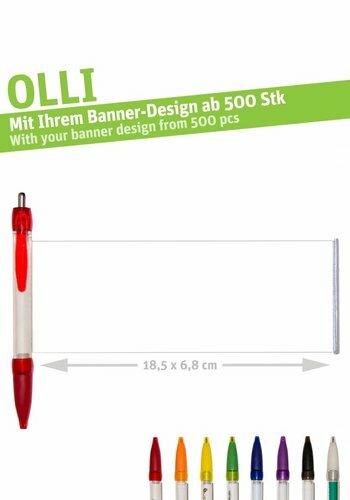 The main feature of our products is the innovative pull-out banner, which can be used in different ways. 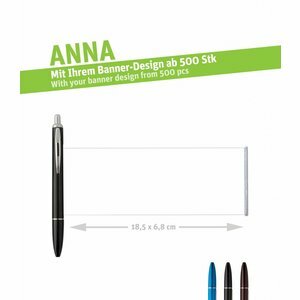 Be it as a place to put your advertisement or just to write down important notes or a reminder, our pen provides an answer for everyone in every situation. 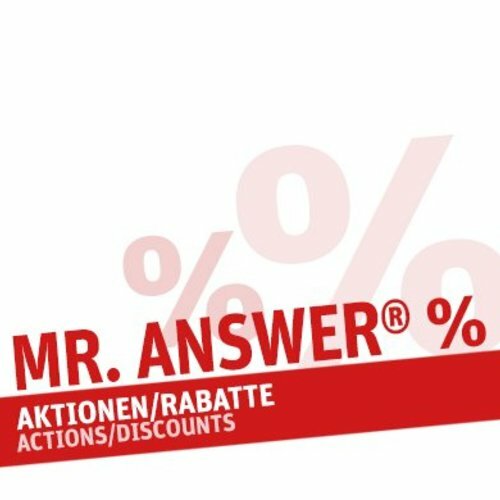 Whether it’s for school, college or just everyday situation, Mr. Answer® will always be there to help! Unlike any other pens out there our cheat pen offers you plenty of space on each side of the banner for you to write down any important information. 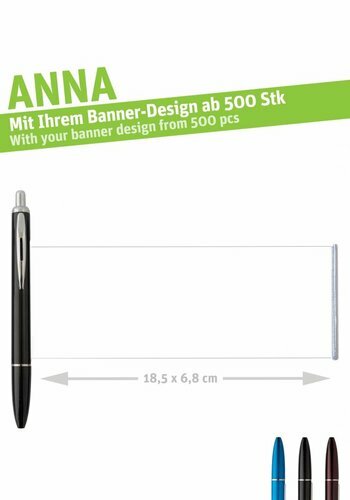 On top of that we also have two types of layout design for the banner, which are plain or squared. 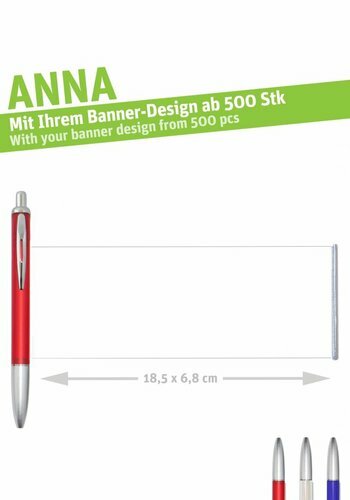 The front and back side of the banner can both be written on. 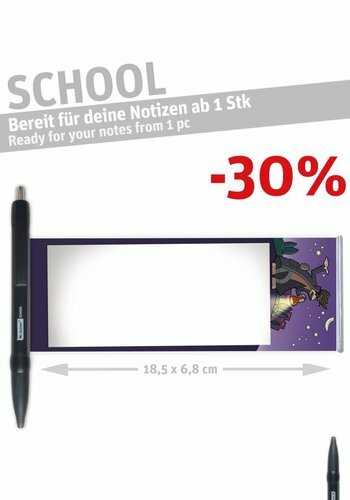 And in case you run out of the ink, no need to worry! 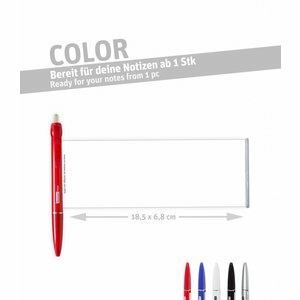 You can easily place a new refill for most of our pens. 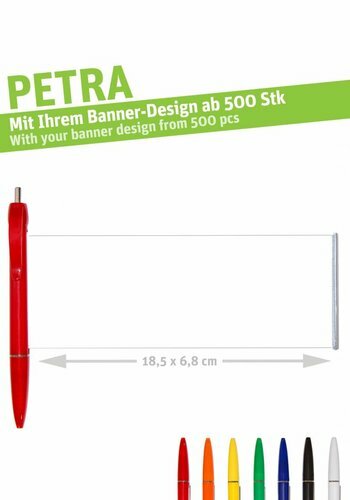 Furthermore, we have added a new 3-in-1 touch pen with a pull-out banner as well to our collection, which offers more benefits in one pen. 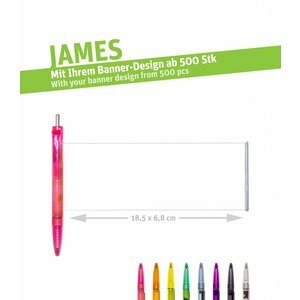 Thanks to its rubber tip that is compatible to almost all touchscreens and the headphone jack protector, the pen has all sort of function you need in a pen. Discover our variety of products with different colors. 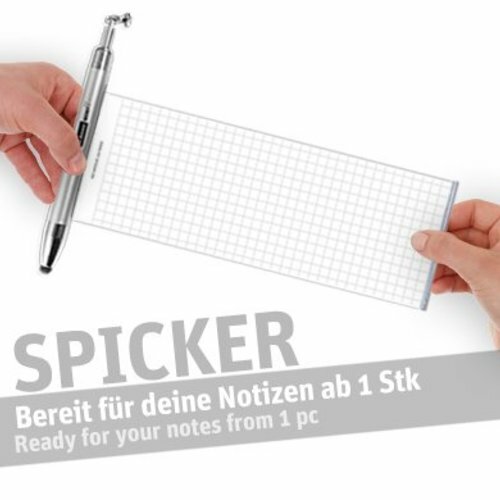 Be it for everyday use or even for a presentation you can always count on Mr. Answer® to write down any important notes. You can as well look forward to every exam with the help of Mr. Answer®. 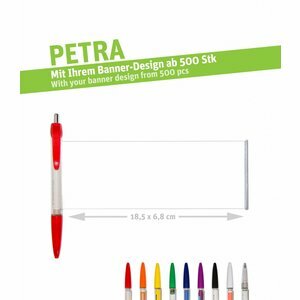 As a PSI member (supplier) we know very well how to handle promotional products. 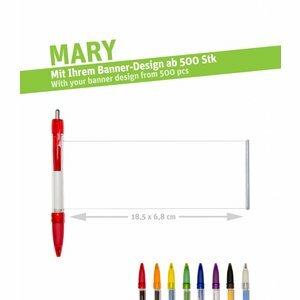 For companies, the advertisement pen is no doubt the best marketing tool to attract attention from your target audience as well as to offer them something useful at the same time! With us you have plenty of choices to choose from as we offer a variety of products, that may have an additional feature to them. 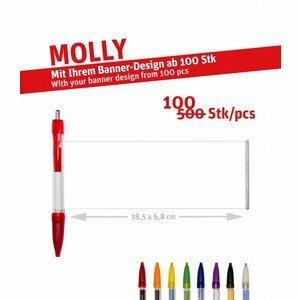 Particularly for companies we offer to send sample of our products for free, so you could see the actual products first before choosing the best pen to represent your companies. We also have a quick delivery time and a minimum order quantity of only 500 pieces. 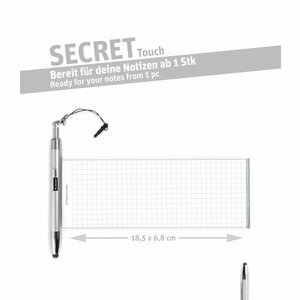 In addition, you can decide it yourself on what you want to be shown on the pen! 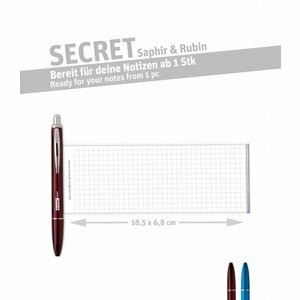 Here you don’t just get a pen with a logo, but you also have an option to customize it to your liking. You could choose to get both of the clip and barrel to be printed on or just the barrel. 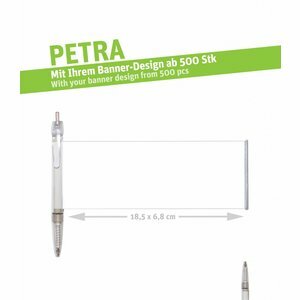 With the sophisticated pull-out banner, you get to put your advertisement in a special way. 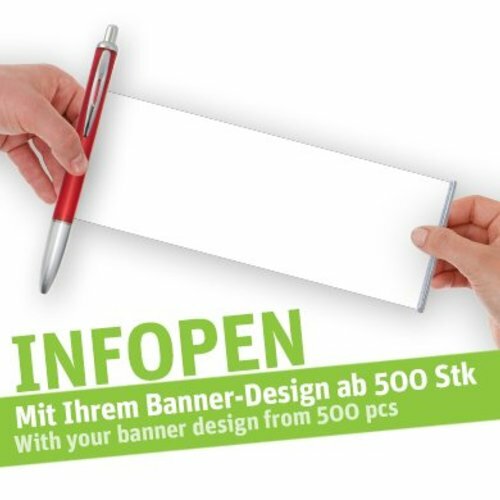 The only thing you need to do is give us the information on what should be displayed on the banner and we will take care of the rest. Simple, quick and very easy. Another part of excellent service is to be there for you. And we are! 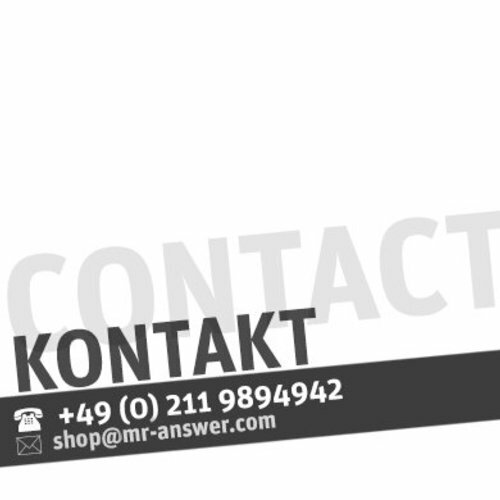 If you have questions simply conctact us by phone, mail or with the help of our contact page.